Daryl Johnson (Worcester Park, United Kingdom) on 16 January 2019 in Business & Industry. Very nice indoorshot of this interesting typical vine shop. Spoiled for choice there . . do they offer tastings ?! @Ana Lúcia: Thanks Ana Lúcia! Ah the wine, typically French! 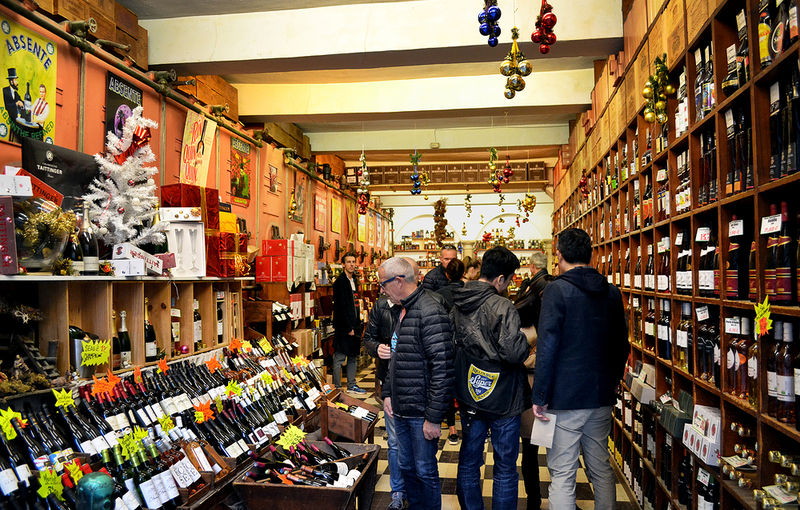 A neat image of the wine shop.